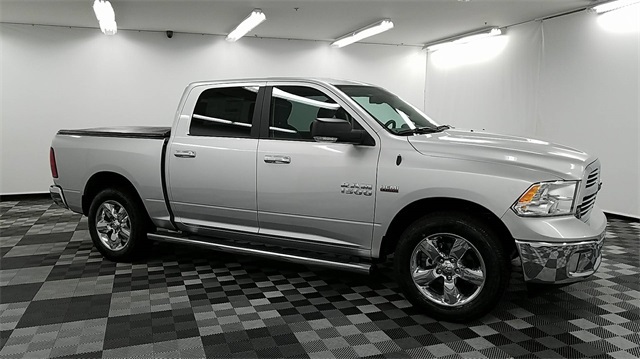 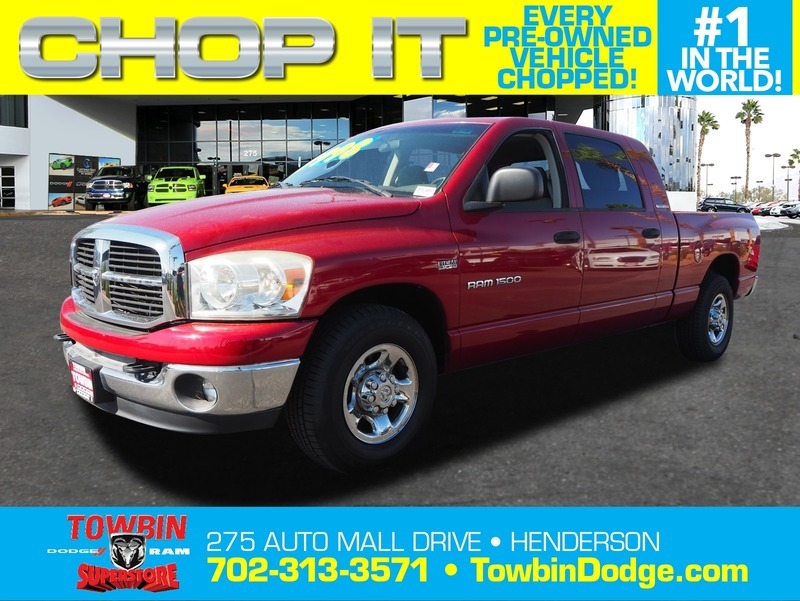 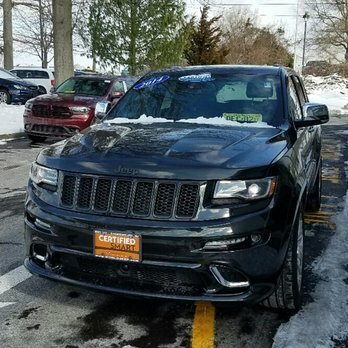 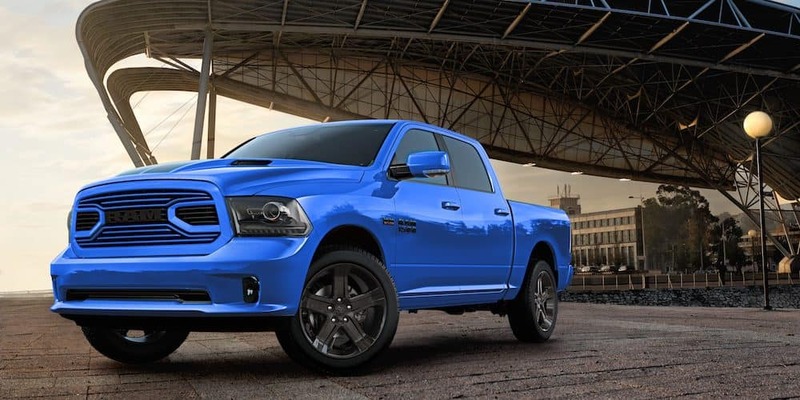 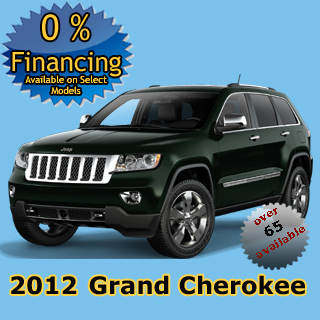 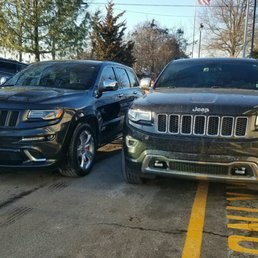 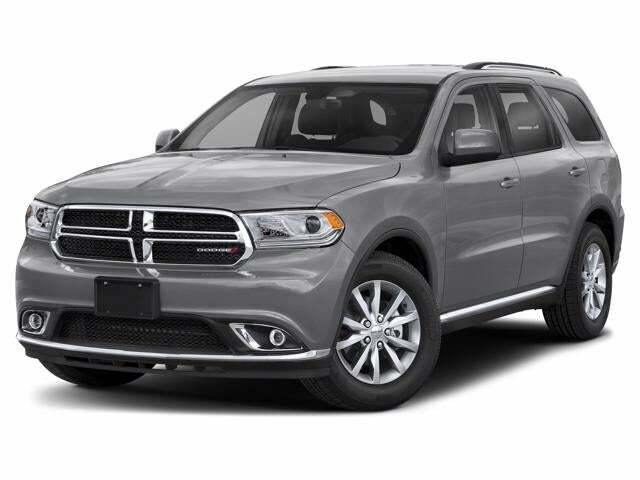 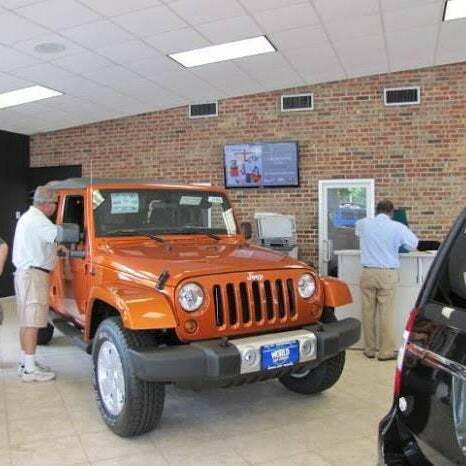 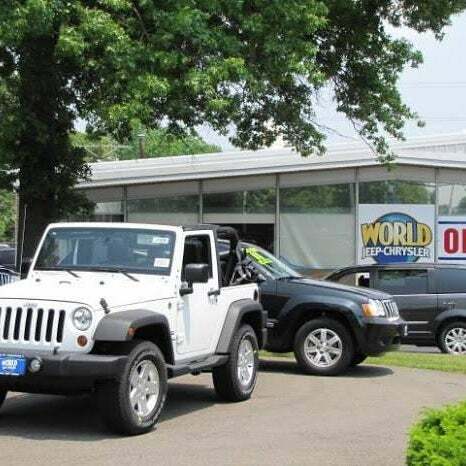 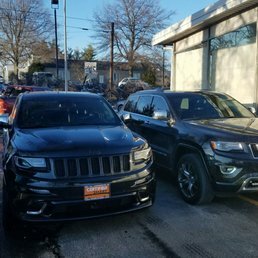 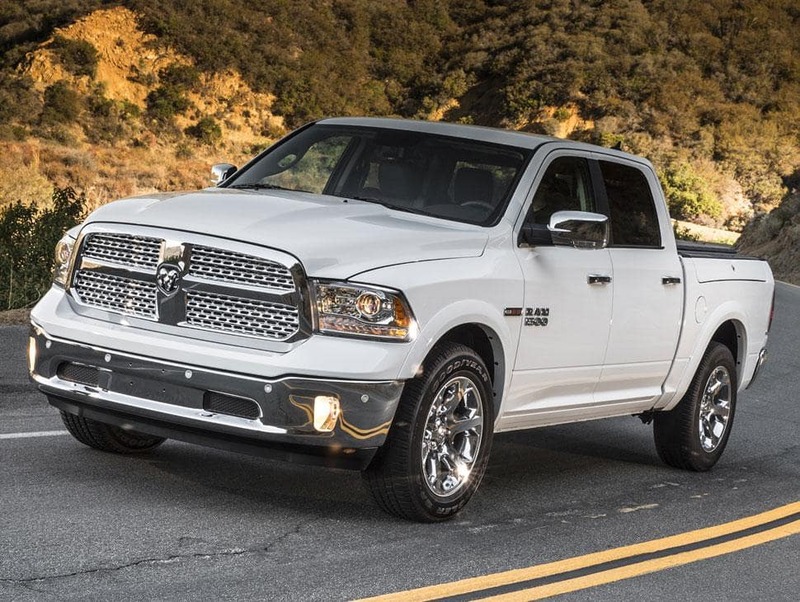 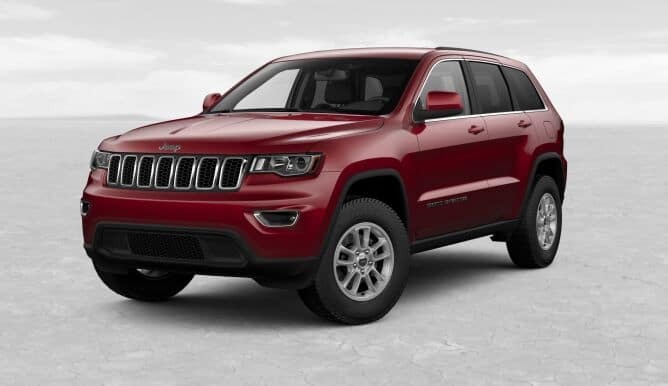 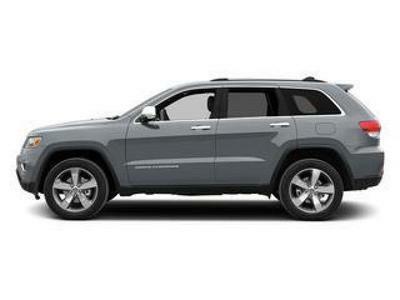 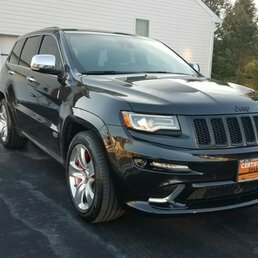 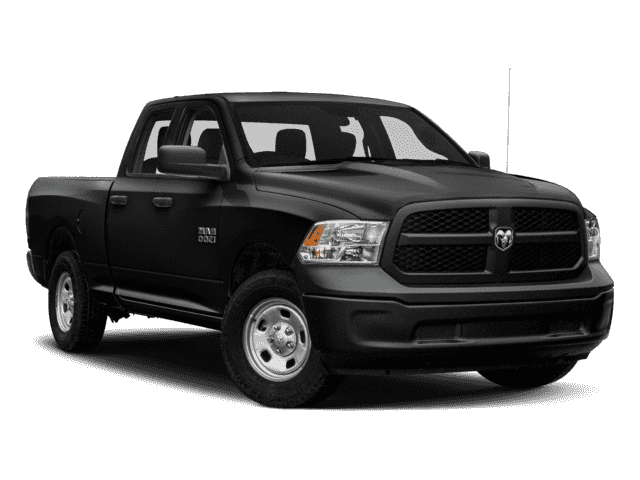 Why Buy From Major World Chrysler Dodge Jeep® RAM? 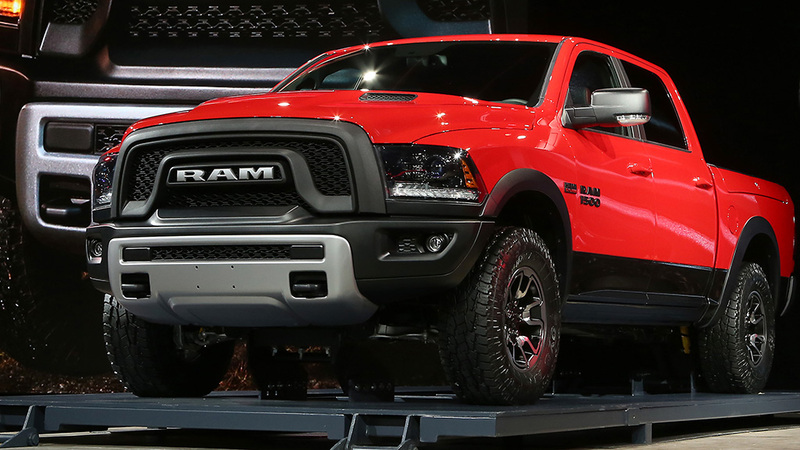 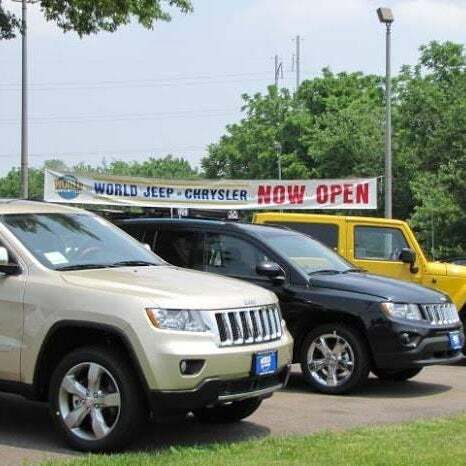 Chrysler, Jeep, Dodge, Ram Are All Owned By Fiat Chrysler Automobiles. 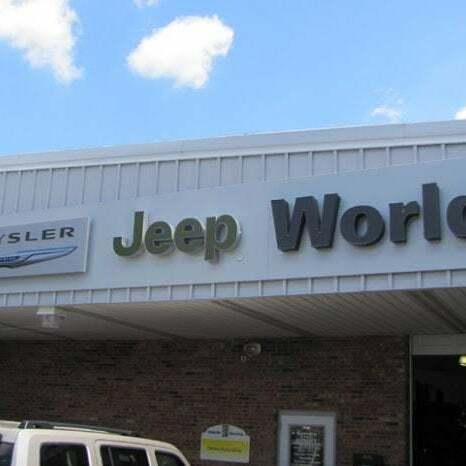 FCA Has Dealers And Distributors Across The World, Spread Out Over 140 Countries. 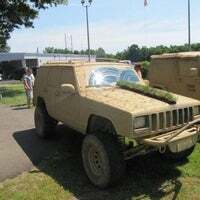 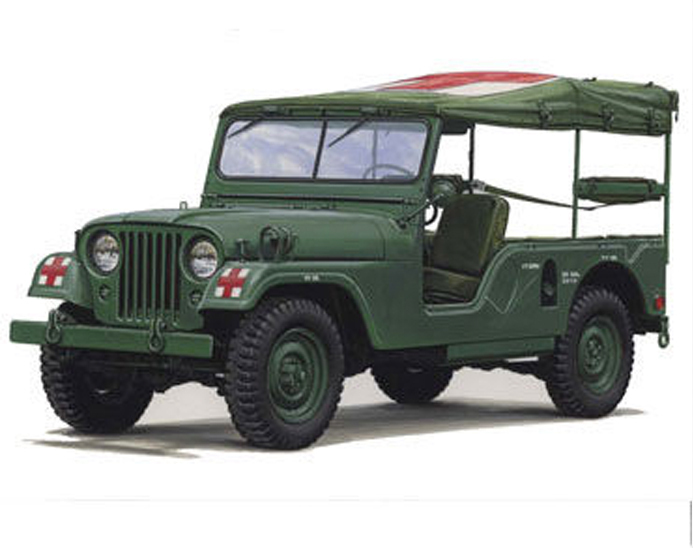 If You Would Like To Learn More About The Incredible Jeep 4x4 Systems, Continue Reading Below!